Nestled in foothills of the Sierra Nevada mountians, Nua Dair is located less than an hour from Sacramento, Stockton, and Placerville in the region known as Amador's West End. You will have plenty of time to visit our winery, have a meal, and shop in the near by towns or visit some of Amador County's other outstanding wineries. Our hospitality staff is always available to answer your questions. 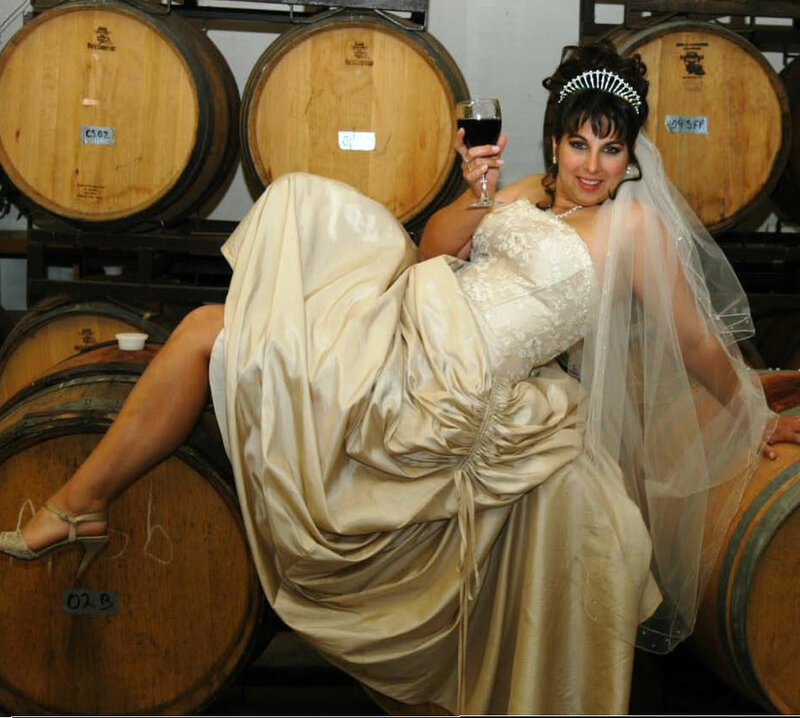 When visiting our tasting room the owner/winemaker will most likely be the one to serve you. This opportunity can give you a behind the scenes look at the winemaking process. ©2005 - 2012 by Nua Dair Vineyards. All Rights Reserved.